While I was writing this post, I listened to Angela by The Lumineers. Try it ! 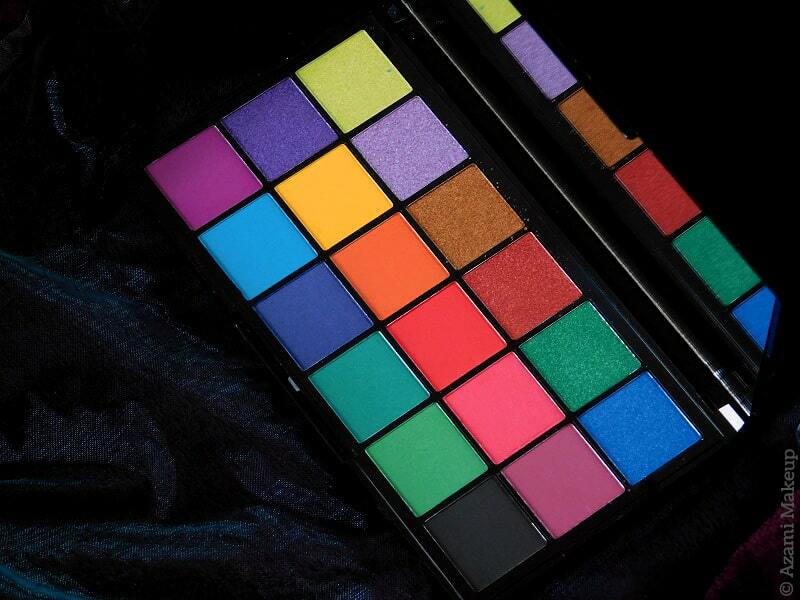 I haven't been that excited by an eyeshadow palette in a very, very long time. I came across it on Instagram, one of the very few ways I come across any beauty product anymore - does anyone else feel that way, that Instagram is kind of the only means to push products our way ? Does its job very well. Anyway, as soon as I saw this baby, I wanted to get it - it was meant to be released the day after so I saved it as an event on my Google Agenda aaaaaand the very next day, the order took me 3 minutes tops to complete ! 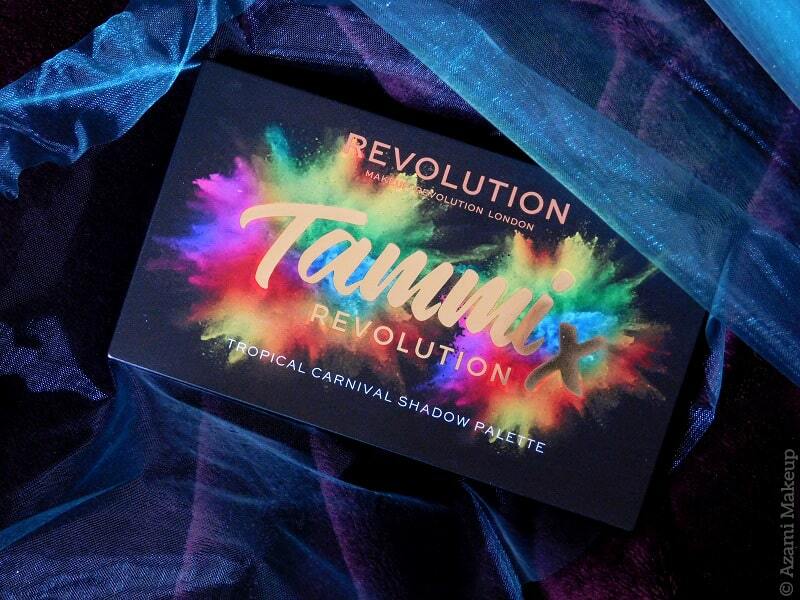 So there you have it, my newest love, the Tropical Carnical Eyeshadow Palette made in collaboration with Makeup Revolution and the YouTuber Tammi, also known as @makeupbytammi. 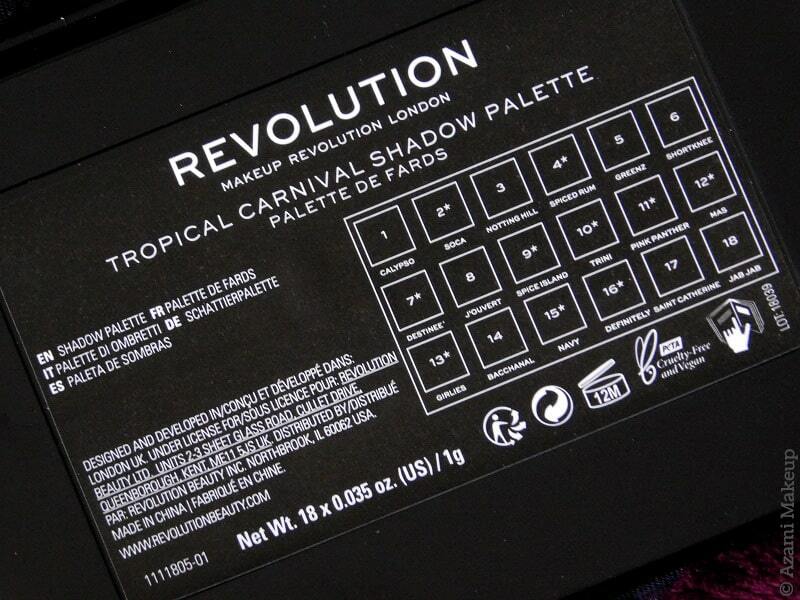 Tropical Carnival is a compact palette, about the size of every Makeup Revolution palette, and it is cruelty-free and vegan. It feels super sturdy and I actually love it so much that I wanted to use it on a photoshoot on Monday that in the end got canceled last minute - I was super disappointed I wasn't able to play with my new toy. 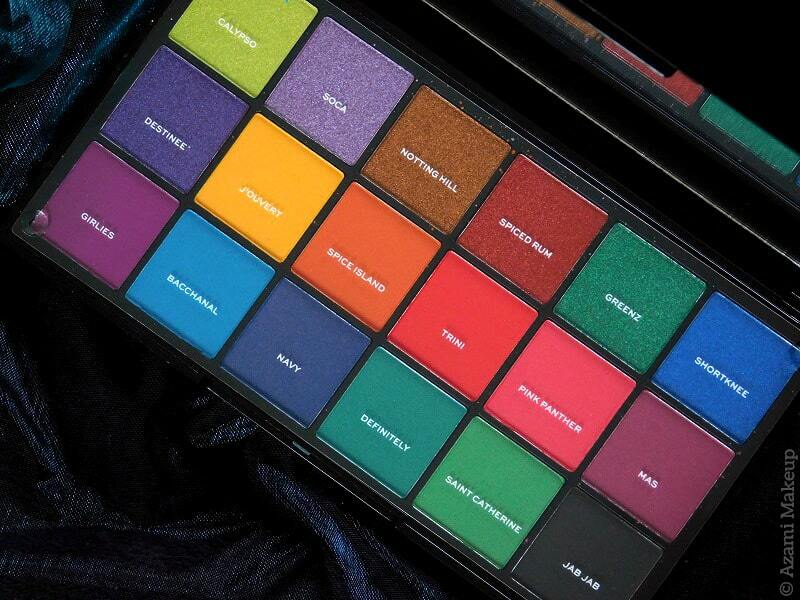 It retails for €11.99 on the official website (I got it for less than €15 including the shipping) and it holds 18 eyeshadows of 1g each. 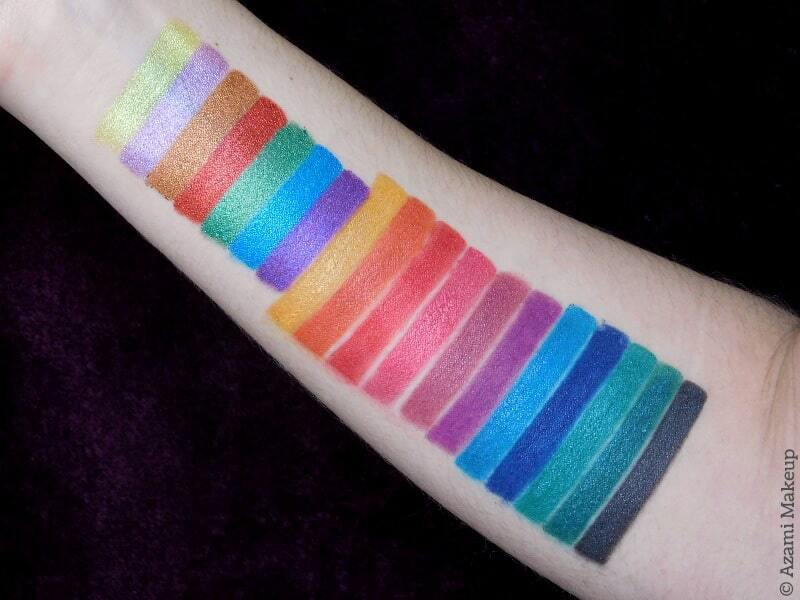 Seven are shimmers, the others are completely matte and some of the shimmers and mattes are pressed pigment. Now, now. This is amazing. 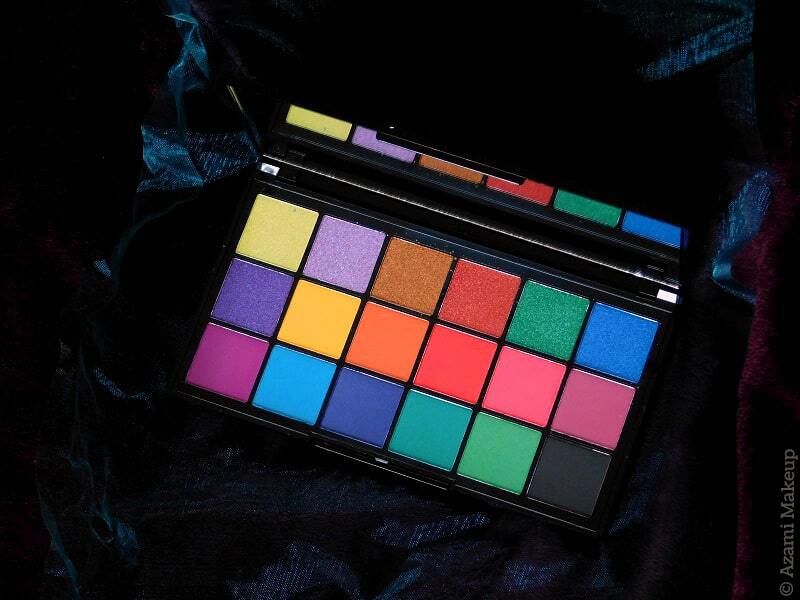 When I got it, it was really hard to wait to snap pictures for this review before I used the palette but when I did use it, boy did I fall harder in love ! I will post the first look I did with it here soon so if you want to see how this baby performs, do subscribe to the newsletter so you don't miss out on it - and all the other looks to come. 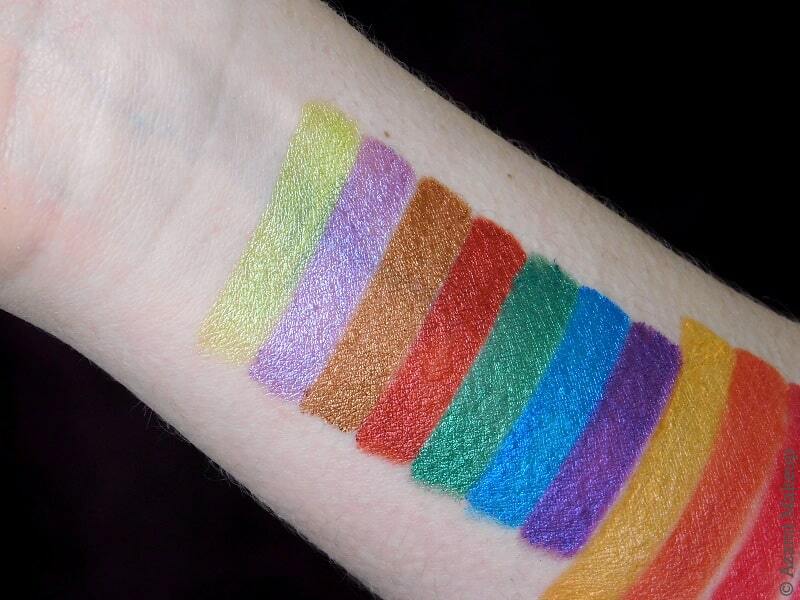 I used the mattes first and wow, I haven't seen mattes blending that easily and that smoothly in a long time. And the shimmers (that look more foil to me - no need for a Fix+ of any kind), they apply like a fu**ing dream and they look so fierce and just soooo beautiful. I'm stunned. I'm in awe. This is truly a great 2019 gem - the second one after the L.A. Girl Jelly Highlighters. Brands are totes upping their game these days ! 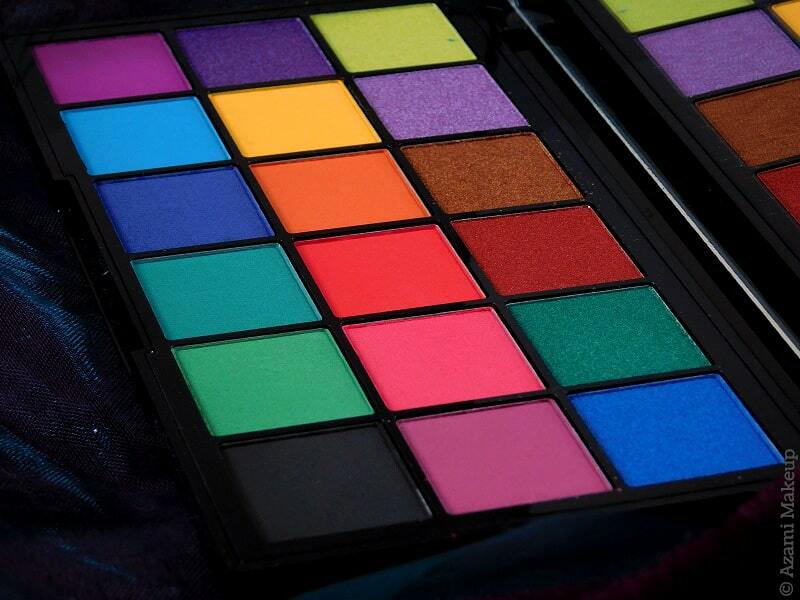 Looking for a colorful eyeshadow palette ? Look no further. Get it right here. And thank me later !! !